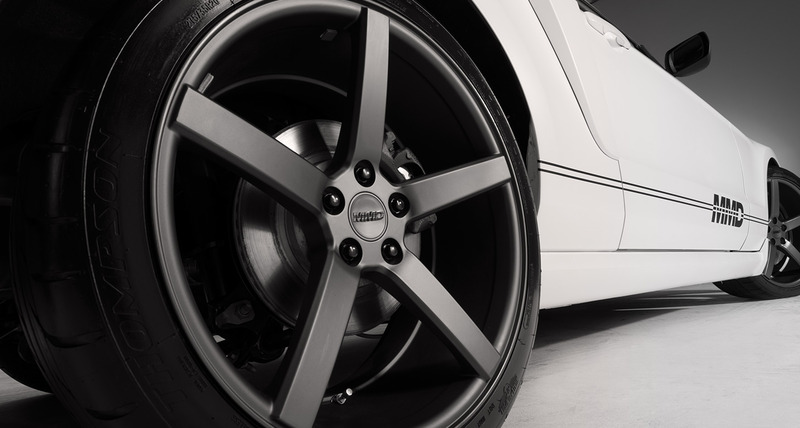 It's mean looking, it's low, and it puts down over 580 horsepower through massive 20x11" rear wheels. 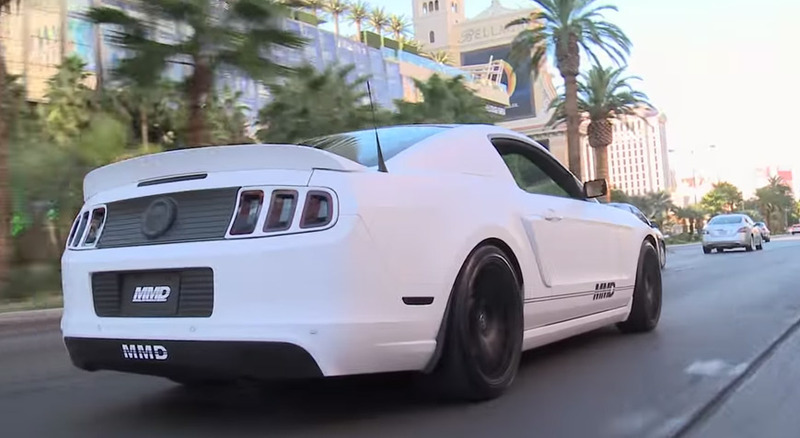 Project MMD is a poster child for a new age of American performance. 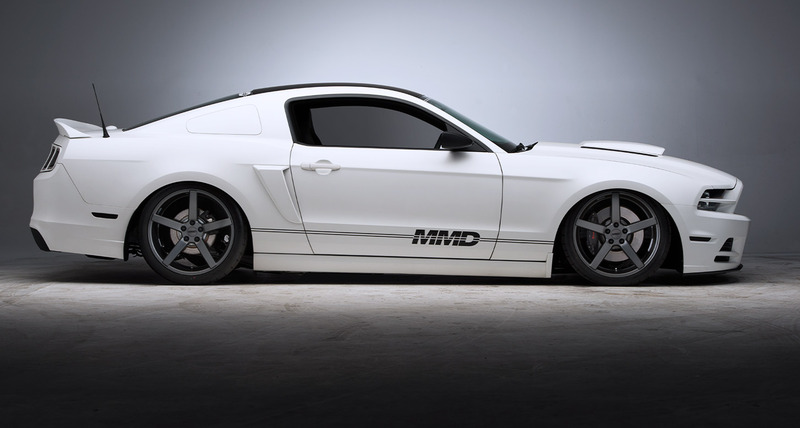 MMD and AmericanMuscle have teamed up to custom design and build Project MMD. 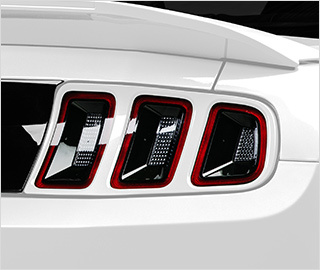 Featuring over $30,000 in aftermarket parts and the overlying sleek, modern design MMD is known for, this is a one-of-a-kind Mustang that will serve as the perfect show car or daily driver for one lucky winner. 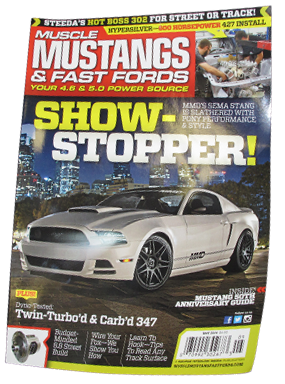 It was a huge honor to have the MMD bagged, blown and wrapped Mustang featured on the cover of Muscle Mustangs & Fast Fords Magazine. For the shoot, Project MMD posed on the steps of the Philadelphia Art Museum, with the night time skyline of the city working as the backdrop. 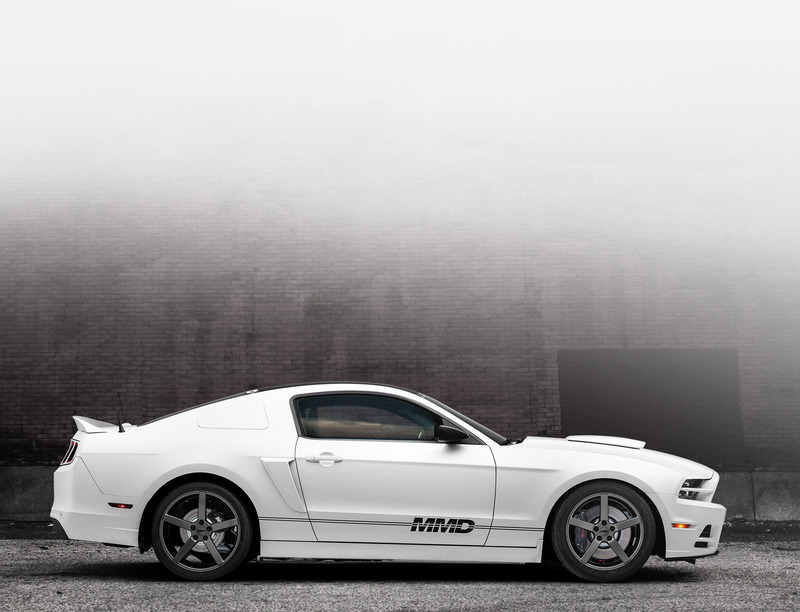 With a Mustang as gorgeous as Project MMD, the cover of a magazine was the perfect place for it to strut its stuff. 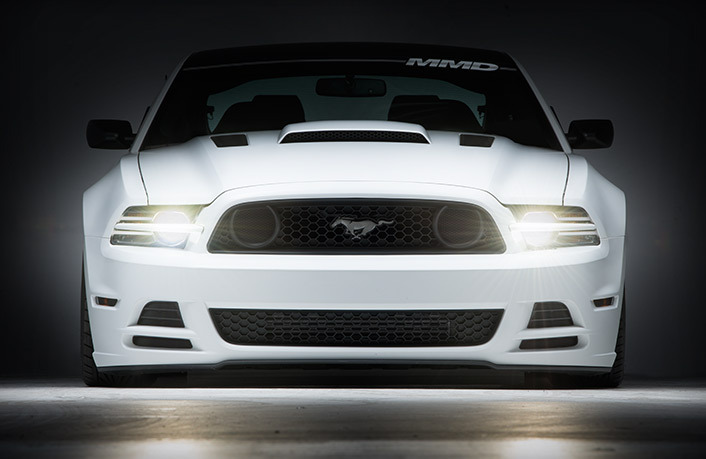 Project MMD has also been featured on the front cover of the AmericanMuscle catalog. 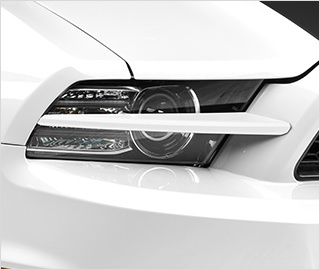 The 2014 Supercharged Mustang GT was photographed in various places within the city of Philadelphia. 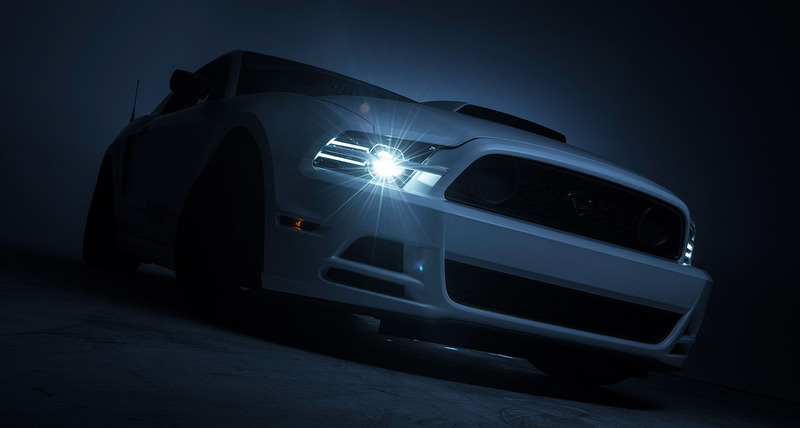 The car has also been showcased on AmericanMuscle.com modeling MMD products as well as shown onsite within AmericanMuscle’s project car builds. 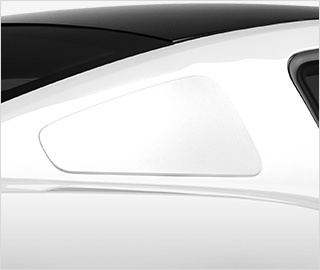 Thanks to industry leaders like MMD, car customization is heading in a completely new direction—a direction empowers every car owner with the ability to modify virtually every aspect of their vehicle. 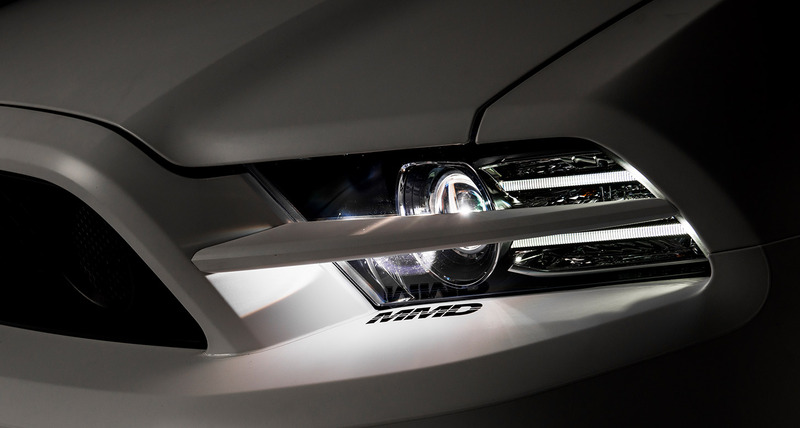 Project MMD is the poster child for what can be done to a modern Mustang with a concrete direction for the design aspect and the will to see the project through. 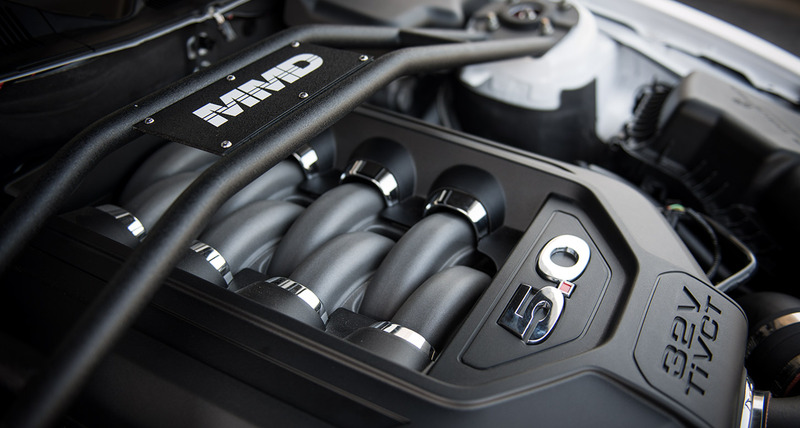 While it’s always better to let the experts tackle the performance modifications and tuning aspects of your car, design modifications like the parts offered by MMD can be completed in little time and by anyone equipped with a basic set of hand tools and a solid vision. 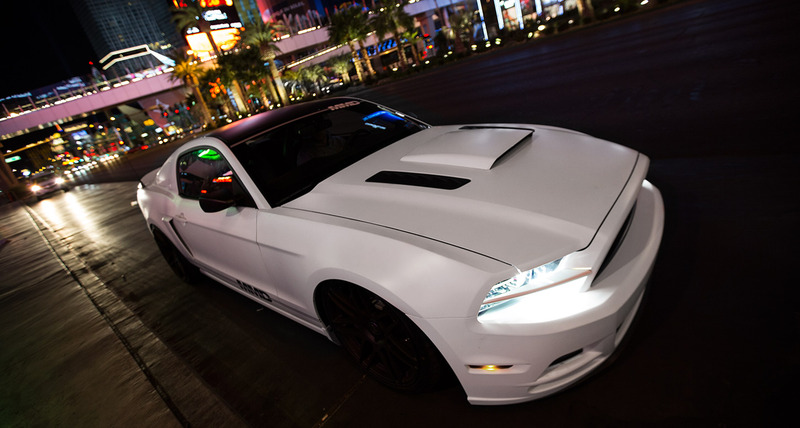 After building one of the sickest Mustangs around, MMD decided to giveaway Project MMD at the 2014 AmericanMuscle Car Show. 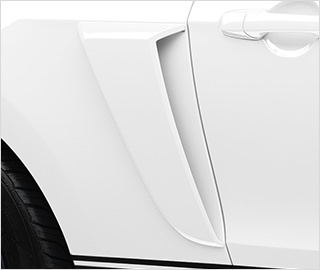 In the months leading up to the car show, countless hopeful enthusiasts entered their name week after week for their chance to take home a totally customized Mustang. 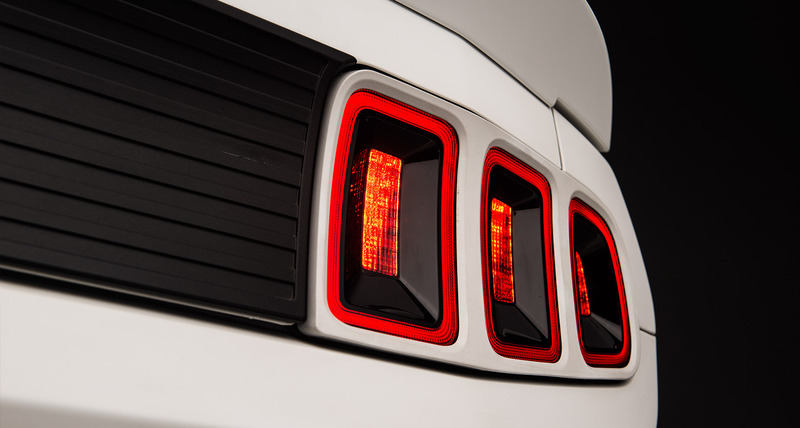 At the show, the winner of Project MMD was announced by none other than legendary hot rod builder Chip Foose, who handed over the keys to Texas native, Zachary V. Zachary was ecstatic to be returning to Texas with a completely unique Mustang to cruise around in!